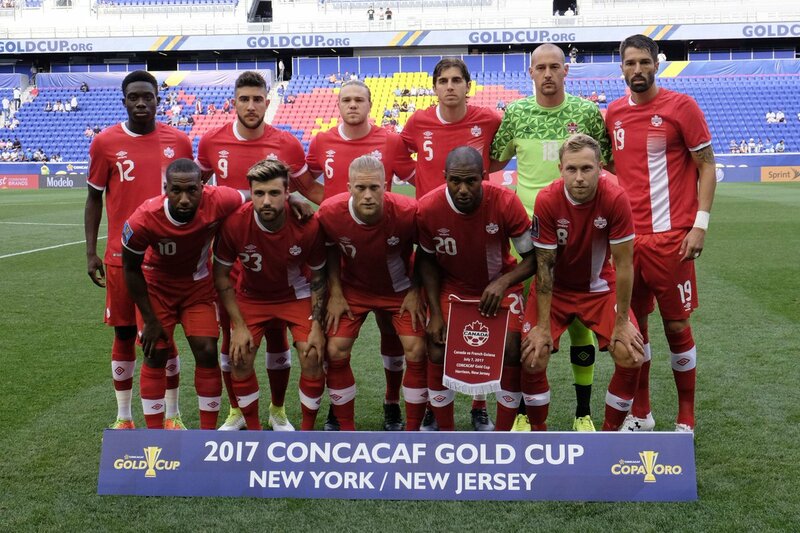 Canada’s coach Octavio Zambrano said that this is a timely game as he would be interested to find out how his team plays against a team such as El Salvador. He said that both teams are of similar strength and this should be an interesting game. Zambrano said that El Salvador had performed well at the last Gold Cup and Canada will want to do better than them. He said that this team comes at a great moment as he would want to try some new things and that there is nothing better than playing a competitive game to test things out. Past games between these two countries have always resulted in draws, and it is only last year that Canada has managed to beat El Salvador in the World Cup qualifiers. Zambrano said that he is proud of his players and he feels that the team has developed well. He admitted that there is still a long way to go before they can challenge the top teams in the continent but he feels that the team is on a good run. He believes that the match against El Salvador will provide them with an assessment of their current level and this will allow him to make adjustments where needed.